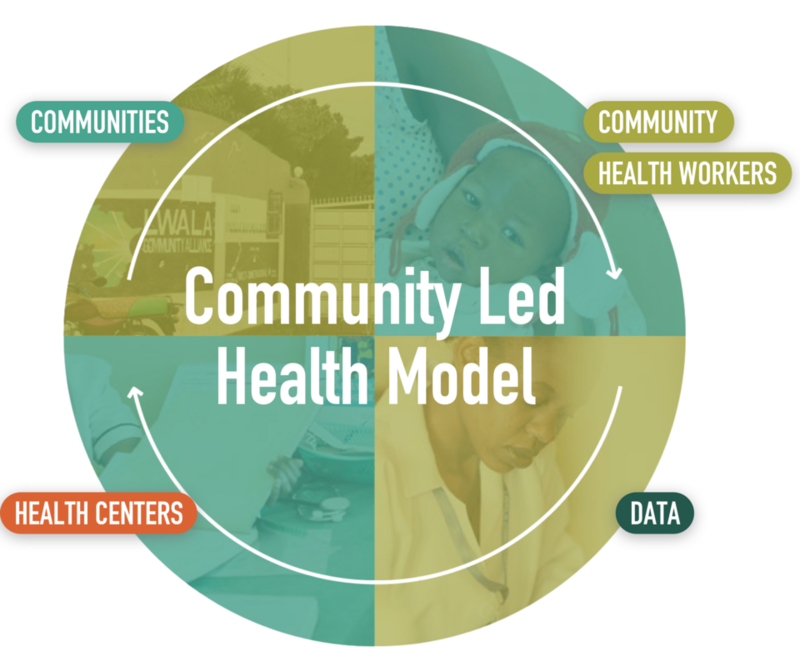 Core to our model is the transformation of traditional birth attendants to professionalized Community Health Workers. Traditional birth attendants are women in the community who have delivered healthcare to their neighbors for generations. 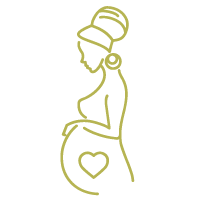 But, because they have been cut off from formal health systems, the home births they provide are often dangerous for mother and baby. We transform these women from the formal health system’s greatest competitor, to its greatest champion. We start by organizing community committees to launch their own health initiatives around water, sanitation, & hygiene, HIV, reproductive health, and nutrition. We also train community members to participate on the governance committees of public health centers and equip them to hold the health system accountable. We recruit, train, pay, supervise, and equip transformed traditional birth attendants to extend high-quality care to every home. Our digitally-empowered Community Health Workers track pregnancies, encourage facility deliveries, ensure on-time immunizations, test and treat common childhood illnesses, provide family planning services, and connect clients to health centers. Real-time data, collected by our mobile application, enables our team and government policy makers to make patient-centered, evidence-based decisions. This means we’re building systems that collect data while also pushing analysis at all levels, from frontline workers to government officials. We provide onsite quality improvement support and training to government health facilities. This support is built around the World Health Organization’s six building blocks of health systems: service delivery, health workforce, information systems, supply chain, finance, and governance. Our approach emanates from our center of excellence – Lwala Community Hospital. – Leah, one of Lwala’s first Community Health Workers, and a former traditional birth attendant.